The government has announced it will provide the tax commissioner with a statutory remedial power to resolve unforeseen or unintended outcomes in the taxation and superannuation law. Assistant treasurer Josh Frydenberg said the new powers will allow the commissioner to make a disallowable legislative instrument that will have the effect of modifying the operation of the taxation and superannuation law. Mr Frydenberg said the new power has been designed to ensure the law can be administered to achieve its purpose or object. “The power will be appropriately limited in its application and will only apply to the extent that it has a beneficial outcome for taxpayers,” he said. 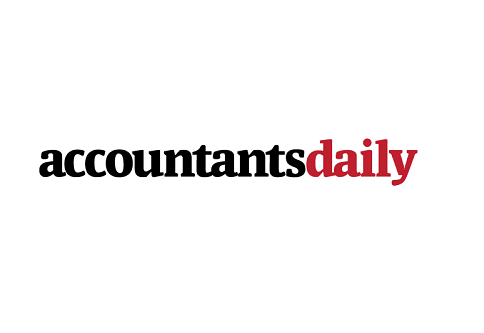 Chartered Accountants Australia New Zealand (CAANZ) has welcomed the announcement, calling it a step in the right direction for improving Australia’s tax system. Lee White, chief executive of CAANZ, said the remedial power will allow the commissioner to provide greater certainty for taxpayers. “This will benefit individuals and the business community. This power would have been helpful in the past, where some of the announced but unenacted taxation measures created a burden and backlog for Parliament and which prolonged the uncertainty in the tax laws. However, the Tax Institute was less complimentary of the changes. The institute’s president, Stephen Healey, said he has reservations regarding its operation in practice. “The essence of the power is pragmatism and that should not be lost in its administration,” Mr Healey said.